According to the procedures formulated by ICT for planning & development of private housing schemes in Islamabad, no private housing scheme can be launched in Zone-4 Islamabad without prior approval from CDA. The subject housing scheme “Abdullah Gardens” has not sought approval from CDA, hence it stands illegal. 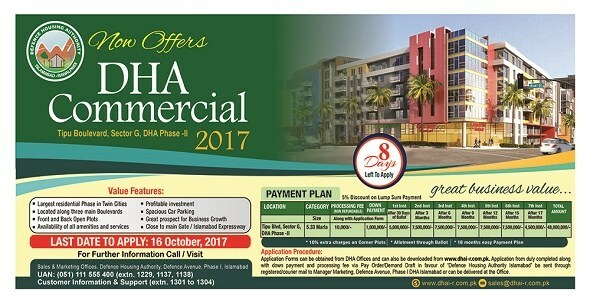 Therefore, general public is warned in their own interest to refrain from booking plots in this illegal housing scheme. Additionally, the sponsors of Abdullah Gardens are hereby prohibited from running any advertising & marketing campaign for booking of plots in this scheme.